The article was published on website of the International Center of the Roerichs , November 22, 2017, in Russian. There is nothing of this anymore. 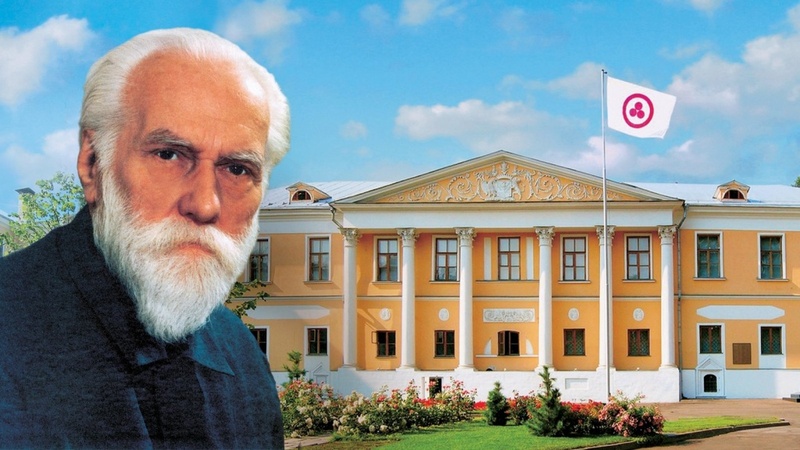 Six months ago, under the leadership of officials of the Ministry of Culture of the Russian Federation, the Non-Governmental Nicholas Roerich Museum of the ICR was captured and declared a governmental museum of the Roerichs as a branch of the State Museum of Oriental Art. 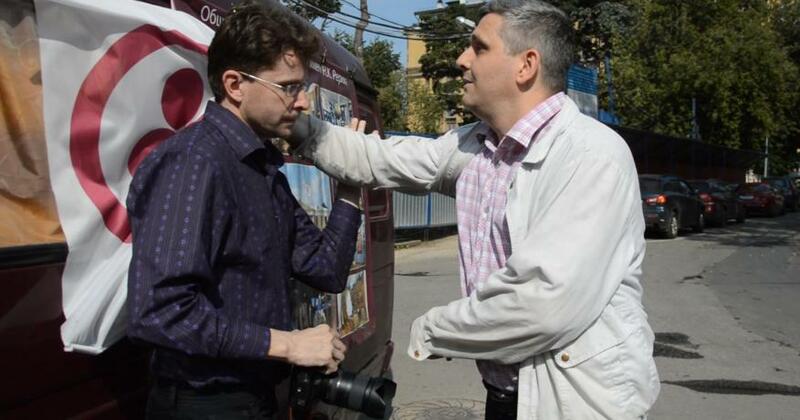 The officials tried very hard to follow the motto of their high-ranking colleague Viktor Chernomyrdin: "Nobody prevents us from exceeding our laws." According to the director of the State Museum of Oriental Art A. Sedov, the State Roerich Museum is going to demand additional funding of 36 million rubles a year . Why did the officials destroy the Non-Governmental Nicholas Roerich Museum, which was a success in its operating without state subsidies? And for what purpose are the officials going to establish a new strict regime museum on the ruins? It's pretty hard for an ordinary man to understand. We will try to deal with it step by step. 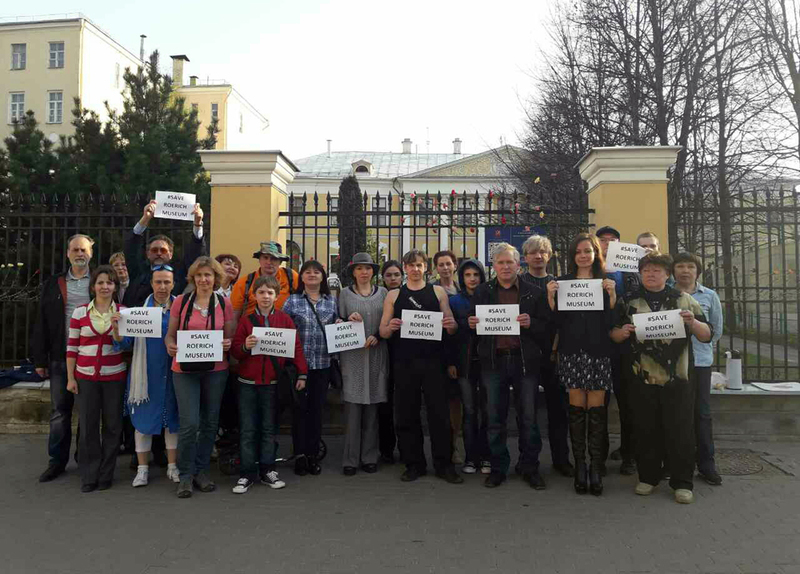 The museum workers of the ICR and their voluntary assistants, whose human rights were cynically violated by Minister Medinsky, go on fulfilling their duty in good faith. 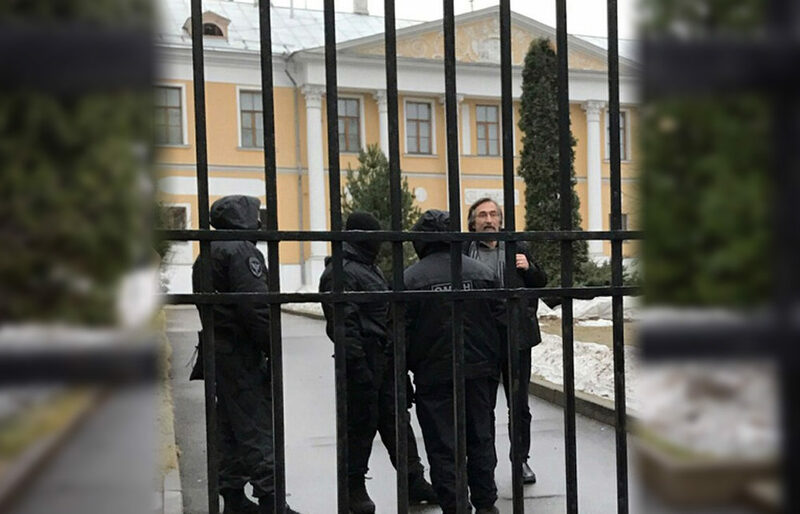 For six months, they are at the fence of the Lopoukhins' estate on duty to tell the visitors, who cannot get to the Museum, about the outstanding members of the Roerich family. The volunteers are conducting virtual tours of the halls of the captured Museum by means of illustrated catalogs. After such a statement, it would be logical to see a team of restorers, humming machinery, rapid installation of stagings in the grounds of the estate... Alas. Six months passed. The time would seem to be enough to start at least any work to restore the allegedly collapsing manor. But absolutely nothing has followed the raider’s capture of the Non-Governmental Nicholas Roerich Museum. Perhaps the officials are pressed of funding. Nothing of that kind! Significant public funds are spent on anything, but the Lopoukhins’ estate. See: Resolution of the Council of Ministers of the USSR on November 4, 1989, No. 950 "On the Soviet Roerich Foundation and the N.K. Roerich Center-Museum" and the Moscow Government Resolution No. 812 of October 3, 1995. 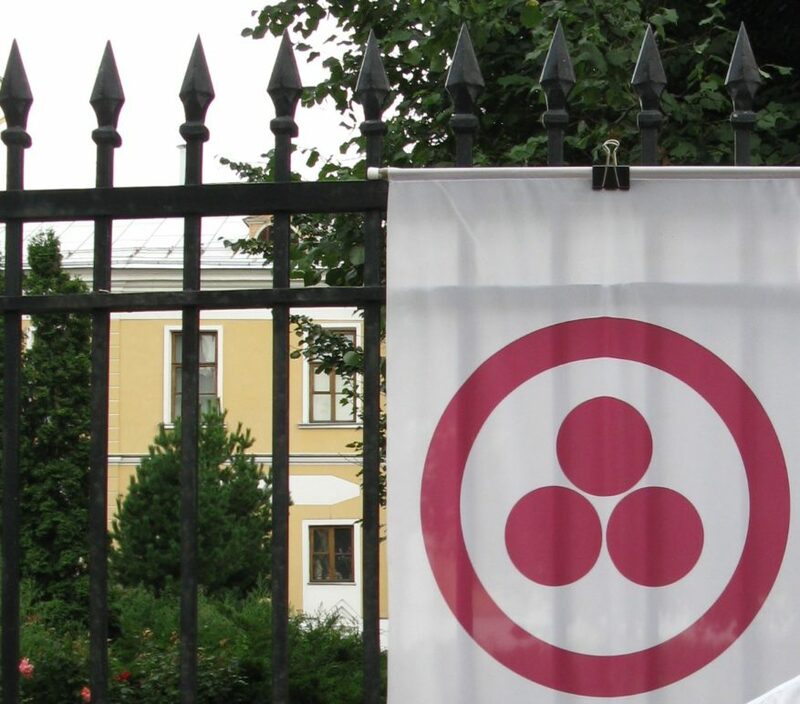 An open letter of representatives of 84 Roerich and socio-cultural organizations of Russia and other states that took part in the meeting "Non-Governmental Nicholas Roerich Museum of the International Center of the Roerichs needs protection", held on February 22, 2014 in Moscow // International Council of the Roerich Organizations named after Svetoslav Roerich. (official website). Access mode: http://www.roerichs.com/Publications/Centre-Museum/18.htm (Source: Novaya Gazeta, 2014. March 31, No. 34).